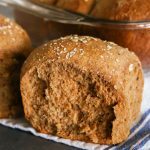 One Hour Brown Bread Dinner Rolls-Buttery, soft, fluffy dinner rolls literally take just 60 minutes to make! Just like your favorite steakhouse! 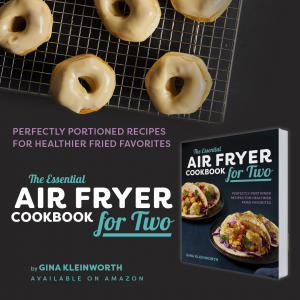 The perfect recipe for holidays & gatherings. Do you love bread? Oh man, it’s my weakness. I love, love, love it & I really love making it. 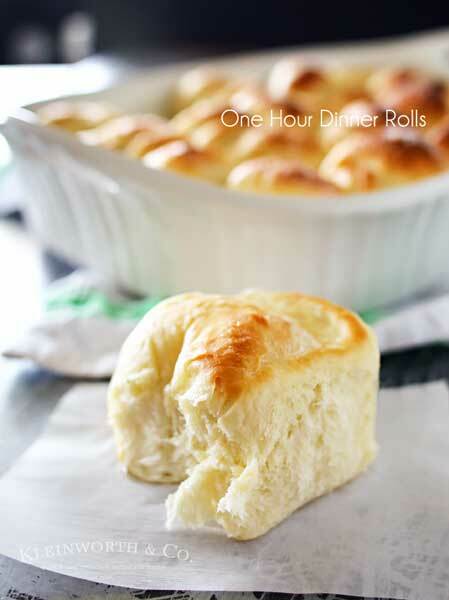 I typically make my super popular, One-Hour Dinner Rolls at least once a week. The family goes nuts for them & really, they are over the top delicious. I especially love that they only take one tiny little hour to make. But it’s been a while since we have been out to eat & when I saw a commercial for a local steakhouse & they showed that super delicious brown bread they serve, I was craving like crazy! My go-to brown bread recipe takes the better part of a day to make & I wasn’t really feeling that. 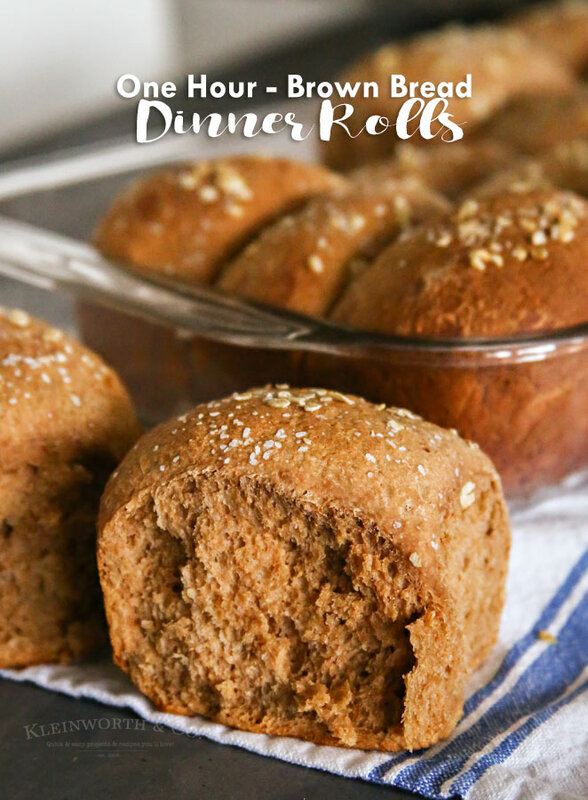 So I set out to see if I could create a brown bread dinner roll recipe that was just as good as the restaurant & quick & easy too. When I say easy – it had to take one hour or less. After a few tries, I am quite pleased with the result of these One Hour Brown Bread Dinner Rolls. Like I said, it took a few tries to get this one down perfectly. I originally started increasing the yeast & reducing rise time to my original brown bread recipe. 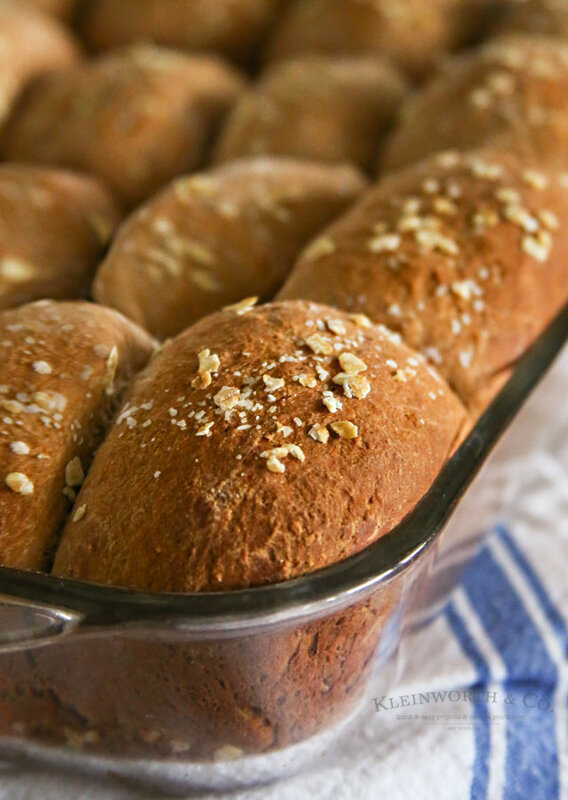 Then I played with adding the brown bread ingredients to my one-hour roll recipe. Neither worked out & it was so discouraging to have to toss those out. But then after working it some more – I came up with the perfect recipe & it’s oh so tasty. 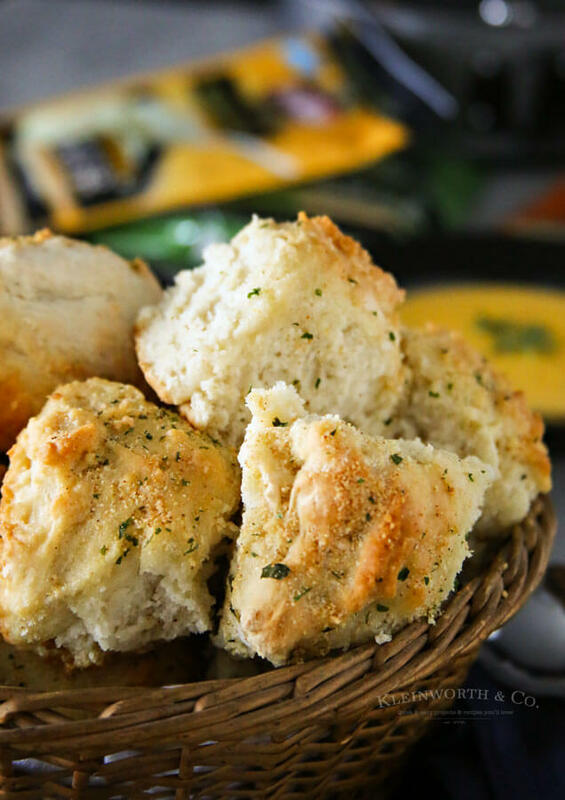 They taste just like the soft & warm rolls at the steakhouse. I really had a hard time stopping after eating a couple with dinner. 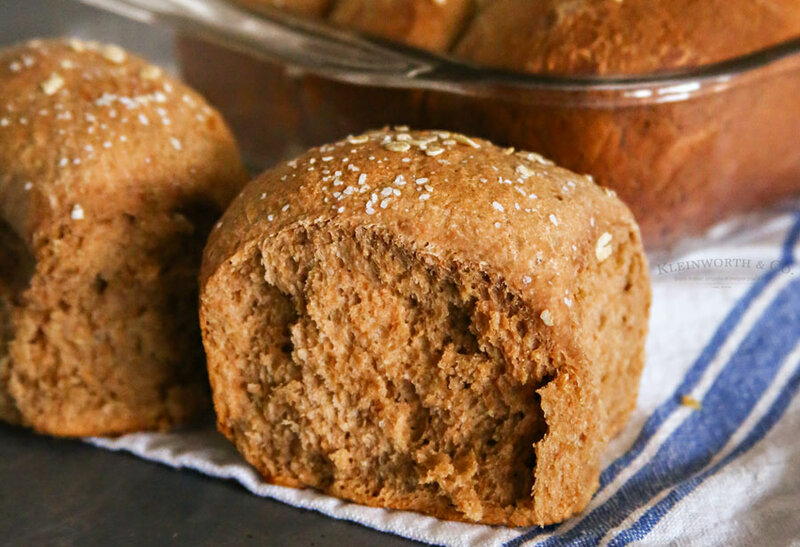 One Hour Brown Bread Dinner Rolls-Buttery - take just 60 minutes to make! Just like your favorite steakhouse! 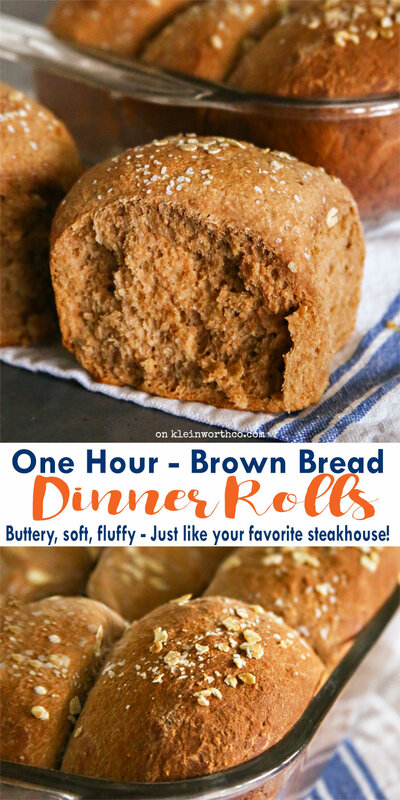 If you love steakhouse style brown bread dinner rolls that are quick & easy- these are THE BEST! 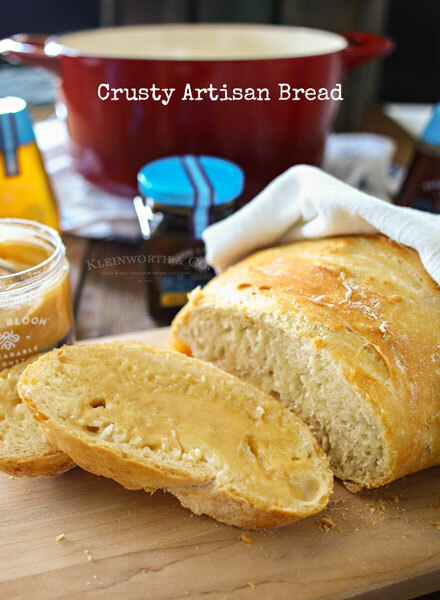 Looking for more great bread recipes? You can see how fluffy they are!